WickWërks always recommends a new chain with new chainrings. 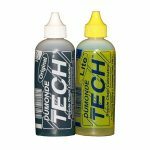 This gives best performance, new bike feel, and of course, trouble free longevity. To help you out with that, we’ve teamed up with KMC Chains to provide you an excellent option. Chains are one of those pieces that you just can’t compromise on. We do a lot of bicycle drivetrain testing around here and we like KMC chains. 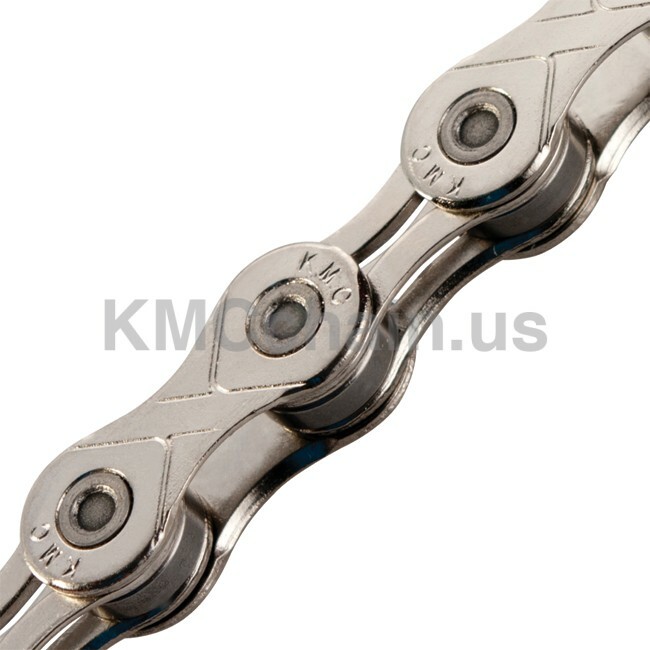 These are not the lightest of the KMC chains, nor the most expensive. However, they give good value and they’re tough. They’re smooth, quite, durable, and they work great with WickWërks chainrings. For more information, visit the KMC Chains website. Whether you ride for pleasure, for the adrenaline rush, or for the unrivaled euphoria of conquering a challenge, most bikes don’t make it far without a chain. KMC provides a high quality product that allows you to forget the bike and enjoy the ride. Both 10 and 11 speed systems work wonderfully with WickWërks chainrings. By combining WickWërks and KMC chains, you’re that much closer to a frustration free and reliable ride. KMC Chain is recommended by WickWërks.